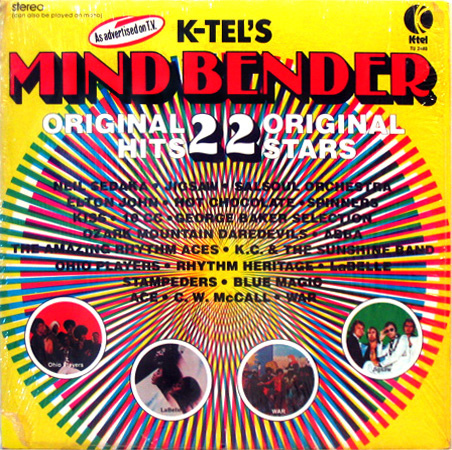 In 1976, K-Tel Records released Mind Bender, a compilation album featuring "22 Original Hits, Original Stars." You know the drill. 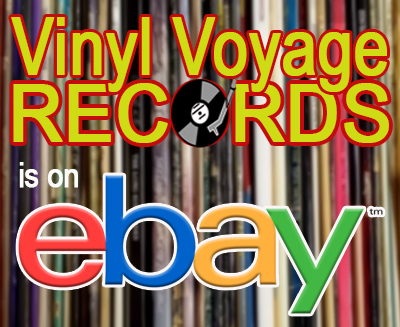 This album features War, Elton John, Jigsaw, Hot Chocolate, KISS and many, many more. 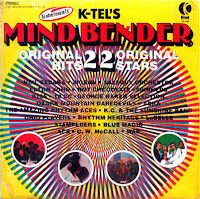 Mind Bender is the featured K-Tel album this month on Adventures in Vinyl. 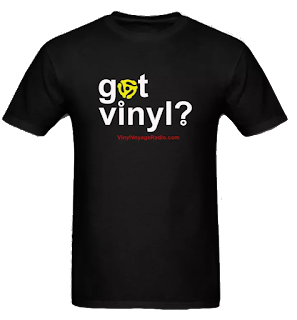 This Month on Cine/Spin: "Weird Science"
This month on Cine/Spin, we are featuring the original motion picture soundtrack to Weird Science. Starring Anthony Michael Hall, Ilan Mitchell-Smith and Kelly LeBrock, the film tells the story about two geeks who decide to make a woman. And, borrowing from other sci-fi films, they do just that...and hilarity ensues. Well, maybe not hilarity. The film is rather stupid and is the weakest of John Hughes' teen-based pictures. However, there are some good performances and some good laughs, especially at the expense of Bill Paxton, who plays the older brother of one of the characters. This film also featured Robert Downey, Jr. in a supporting role. 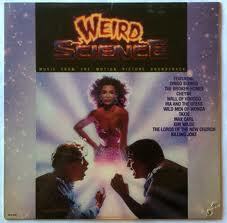 Weird Science was released in 1985 to mixed reviews. Currently, it hold only a 58% fresh rating on Rotten Tomatoes. The soundtrack features two very influential 80s tunes: "Weird Science" by Oingo Boingo and "Eighties" by The Killing Joke. Like all of Hughes' films during this time, music is an important part of the narrative. He took the soundtrack album to a different level. On this episode, we will play the soundtrack in its entirety.